Air conditioning units work hard to keep you comfortable in the hot Texas summer. 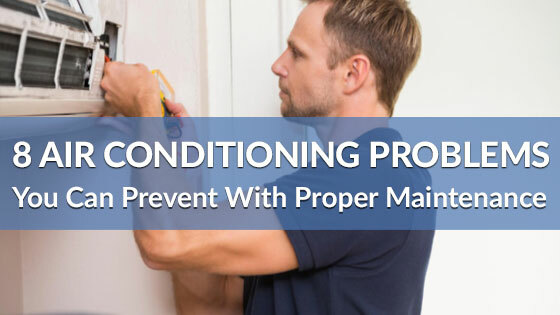 To stay cool, it’s important to perform routine maintenance on your HVAC unit to ensure that it has a long useful life. The biggest benefit of performing routine maintenance is to protect the investment you’ve already made. Installing a new HVAC unit can be pricey, so performing routine maintenance keeps your HVAC working at optimum levels. Better yet, licensed HVAC technicians are trained to notice potential problems before they become huge, expensive headaches. Another benefit is that having your AC unit running optimally can help reduce your energy bills during the summer—and who doesn’t like saving money? Performing this check in the spring not only helps to ensure your home will be cool once summer hits, but it’s also likely to be cheaper. Many HVAC companies run spring cleaning specials and their summer prices will be more expensive. 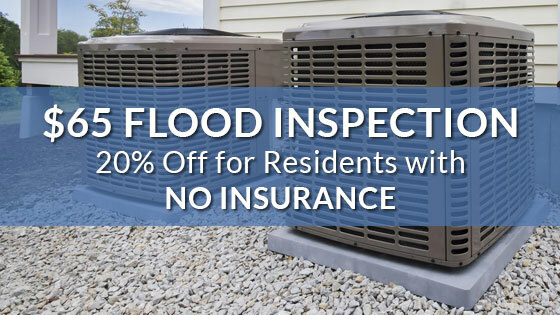 As the calendar turns toward summer—if you’ve had preventative maintenance—you’ll only have to worry about keeping a watch out for any unusual problems that arise. 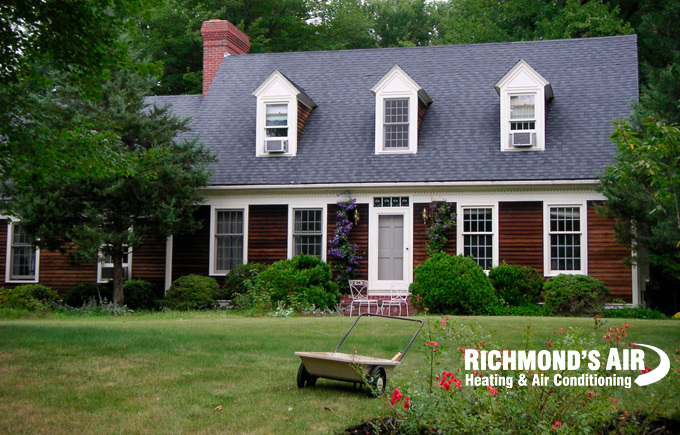 Let Richmond’s Air keep your HVAC unit running at its peak. 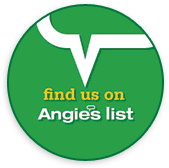 Contact us today to schedule an AC check up before summer hits Houston.